The high-quality Opp card head bag has good shock absorption - light body, good transparency and elasticity - with sound insulation, shockproof, anti-wear and impact resistance - odorless, moisture-proof and corrosion-resistant. 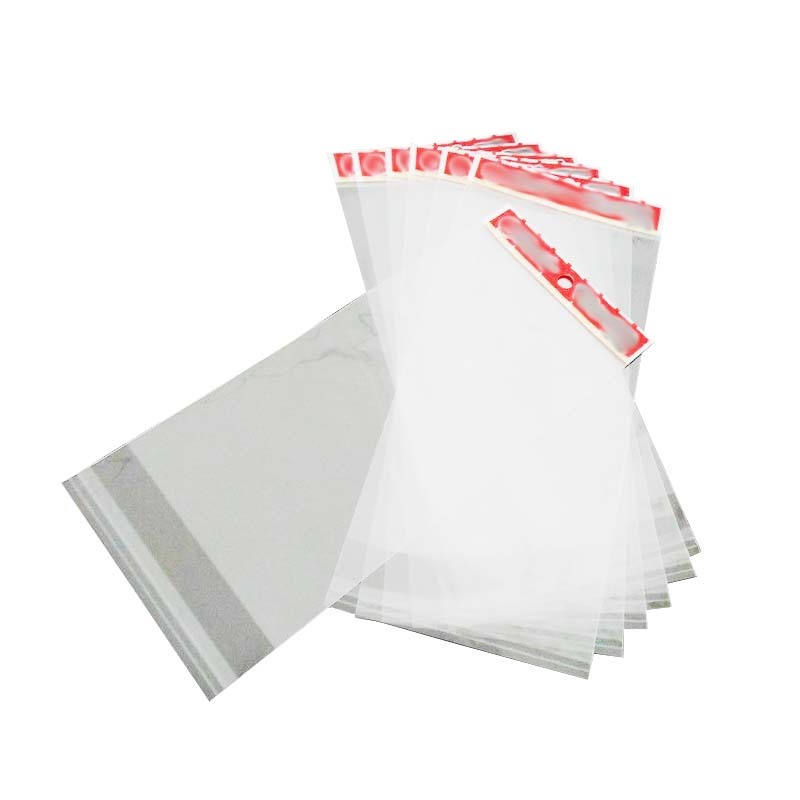 Professional production OPP card head bags with high transparency, protection of goods against the sun, rain, dust and many other advantages. The OPP card sticking bag is folded by the OPP film and the side edge is sealed. A self-adhesive seal is adhered to the open tongue. When used, the product is peeled off to protect the skin on the surface of the seal, and then the tongue is folded and fastened. It is convenient to use and beautiful. . According to customer needs, we can also print various patterns and round holes, butterfly holes and aircraft holes of various sizes. 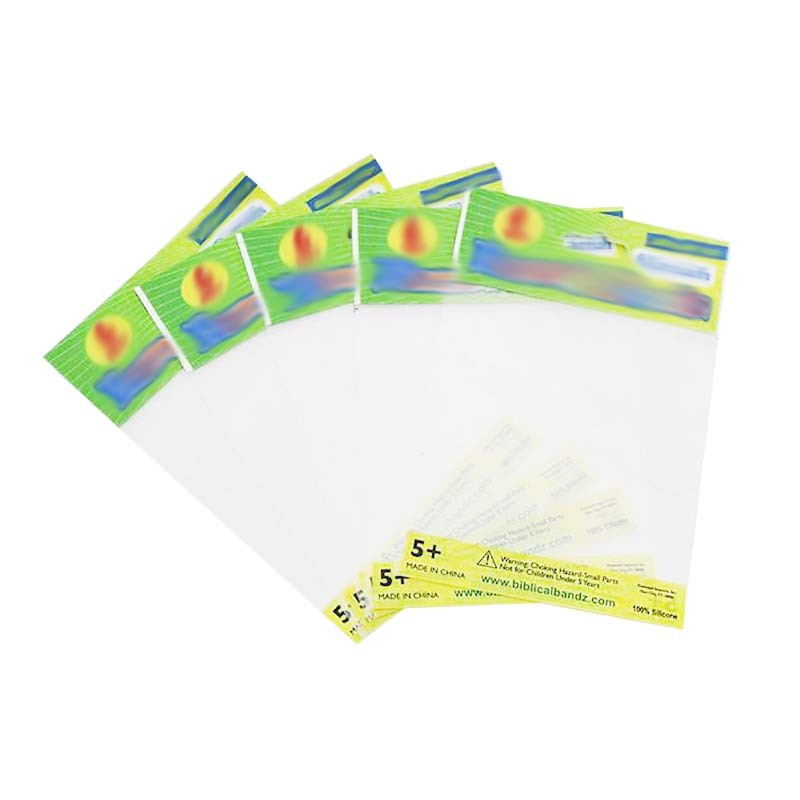 Color OPP self-adhesive card head bag: spot color or four-color fine printing, generally highly transparent, oxygen-proof, moisture-proof, bright body, bright printing. It is convenient to fully display the products inside, so the card head bag is usually used for the sale of goods, which not only protects but also beautifies. 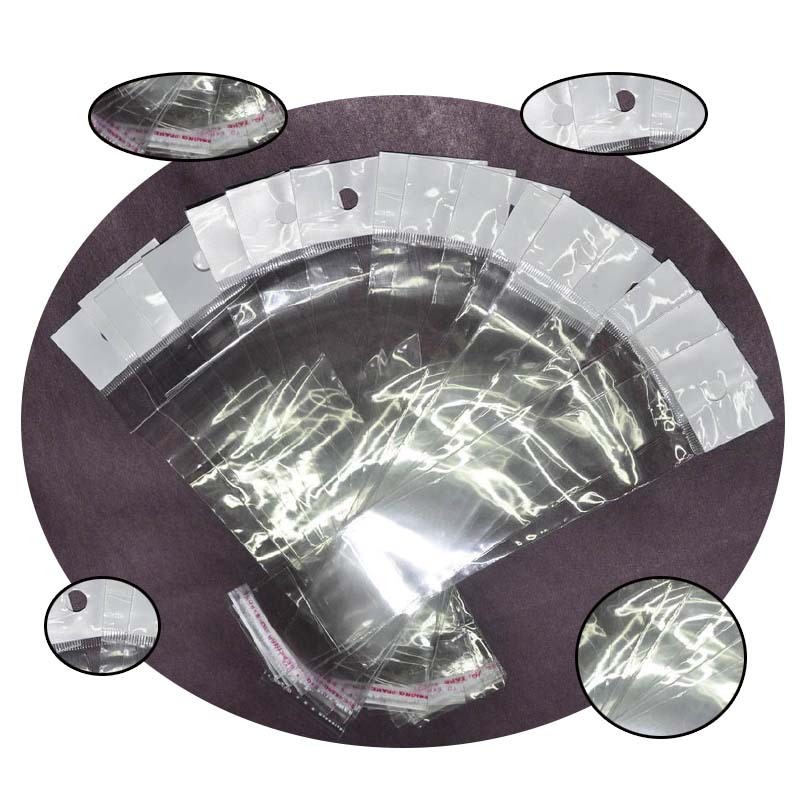 Processing custom opp card head bag: The product is very transparent, it is the most transparent in the Plastic Bag material type, and the OPP self-adhesive bag is made like a mirror. However, the product is relatively brittle, the toughness is not good enough, and it is easy to tear. Therefore, it is generally sealed in the form of adhesive tape. The product is relatively bulky or heavy, and generally has an environmental protection side to prevent cracking. 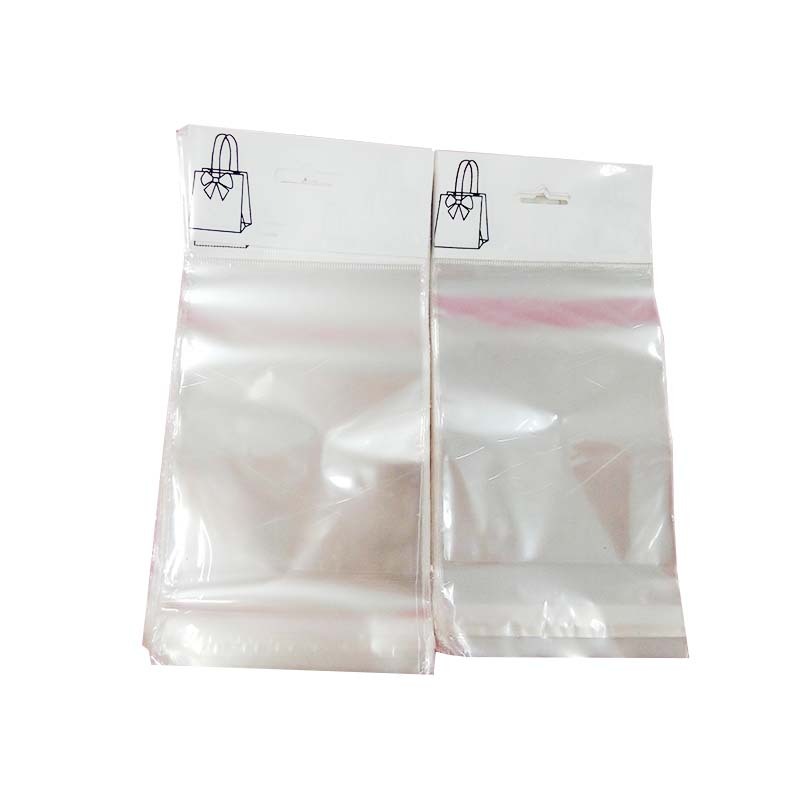 Looking for ideal High-quality Opp Card Head Bag Manufacturer & supplier ? We have a wide selection at great prices to help you get creative. All the Processing Custom Opp Card Head Bag are quality guaranteed. We are China Origin Factory of Color OPP Self-adhesive Card Head Bag. If you have any question, please feel free to contact us.